Make it a Family Day and bring a picnic lunch and don’t forget your SUNSCREEN!! 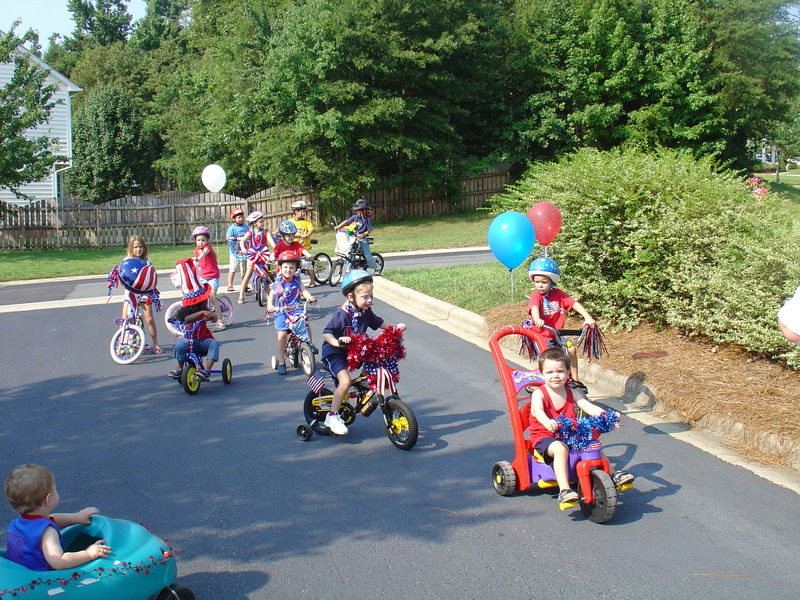 The Bike Parade will start promptly at 9:30am at the pool parking lot, so come early and don’t forget to have your child(ren) decorate their bike(s)! !